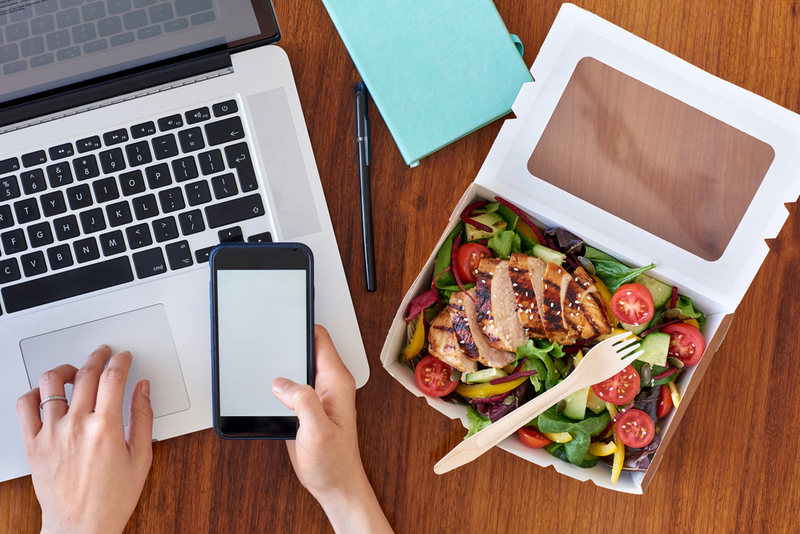 As online ordering has continued to proliferate throughout the food service industry, customer’s expectations regarding online ordering have gotten higher. It is a tool that has advanced from being a convenient extra to a tool you simply cannot do without. When one restaurant demonstrates excellence in one aspect of the business, it becomes the standard by which all other establishments are judged. When it comes to online ordering, both efficiency and accuracy must be precise to win and retain new business. 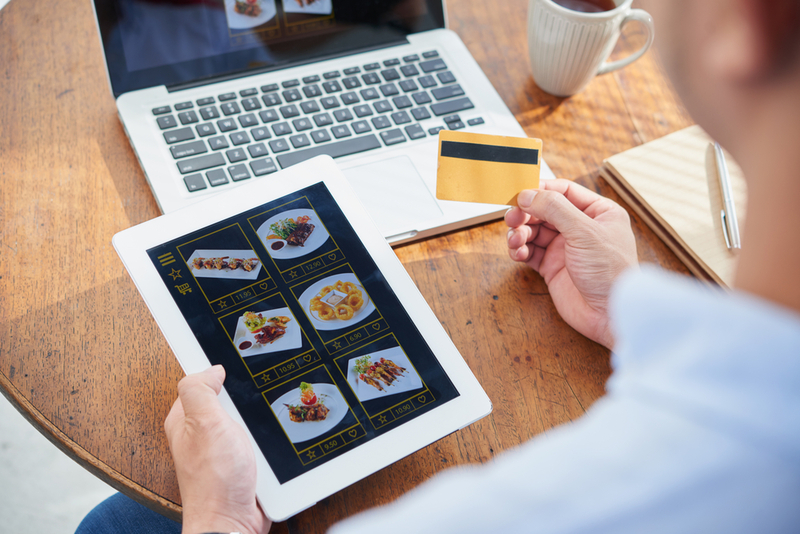 Here are some crucial ways the integration of your online ordering and Point-of-Sale system is vital to your long term success. Your service level and orders-per-hour process is significantly slower when your online ordering and POS systems are not integrated. There are several factors that play into this issue. First, if these systems are not integrated, you have to dedicate one or two staff members to monitor the online ordering system to ensure the orders are being received, sent to the kitchen for prep, and then entered correctly into your POS, keeping those people away from other responsibilities in the restaurant. At the end of the day, it will cost you more money to have fewer available people to take care of all your hungry customers. Further, if you have to pull servers from their duties to tend to the online orders, the quality of service to both your in-house diners and online orderers will suffer, as trying to balance both responsibilities is nearly impossible in a busy restaurant. You can easily solve this problem by integrating the online orders with the POS so every order simply goes to the kitchen’s queue for meal prep, regardless of where it originated. There will no longer be a need to schedule extra staff or have workers split their focus between providing service to both in-house and online customers throughout a shift. No matter how well you train your staff to take online orders and enter them into you POS, they are going to make mistakes. Every time an order is entered incorrectly or forgotten entirely or any other mistake is made, you lose money. Removing the possibility of human error from the equation allows you to eliminate costly mistakes. It also relieves the pressure and stress that comes from having to manually enter online orders into the POS system. Without integrated systems, your online orders are in limbo until someone enters them into the POS system or writes a meal ticket so the kitchen can start prepping the food. Sometimes it is a matter of a few minutes, but when you are inundated with business, it can take much longer. People placing online orders do not want to spend any more time than necessary waiting on their meal. Restaurants that operate separate POS and online ordering systems simply cannot compete with those that are fully integrated. The other restaurants in your area that are fully integrated will more easily get repeat business since those establishments will experience fewer delays. The same holds true if your competition uses a mobile app for integrated online orders, too. Customers can easily and securely save their logins on their smartphones and quickly enter their favorite orders in just a few clicks. Implementing an integrated online ordering and POS system demonstrated that you value your customers’ time and appreciate their business. It is also the best way to show your online customers that they are just as important as the customers who choose to dine in your restaurant. Minimizing your response time and maximizing the quality of your customer service with integration is a smart way to put your best foot forward. Why is Integrating These Systems Vital to Your Business? The technology exists for POS and online ordering systems to integrate. Not taking advantage of these capabilities means your level of service will decrease, you will invite more opportunities for human errors to occur and increase your response time to online orders. Get your POS and online ordering systems integrated now, and eliminate these potential financial and business losses for your restaurant. If you need help getting started with your integration efforts, contact Orders2Me today. We can get you going in the right direction.